She nodded, humoring me. Behind us, Betsy and Matt dozed to their individual soundtracks, oblivious to my running commentary. But she was trapped in the shotgun seat, keeping the driver alert. Thirty years ago I left my home outside Madison, Wisconsin, and moved into the freshman dorms at the University of Iowa. I’d watched my sisters and most of my classmates go off to UW, and decided not to follow the crowd. Who rebels and runs to Iowa? 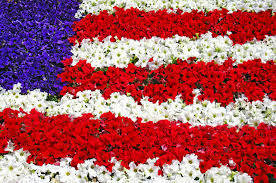 I do. I arrived on campus book-smart and woefully ignorant. When I asked my roommates who Hayden Fry was, they hooted with laughter. “I’ll bet she’s never heard of Dan Gable, either,” they chortled. At least I knew that. The fall semester at Iowa is built around football, so my lack of interest in Hayden Fry (legendary Hawkeye football coach) dampened my social life considerably. Not that I cared. Football Saturdays let me explore my new city in peace, to look for the places that would make it feel like home. Prairie Lights bookstore was one of the first places I found. 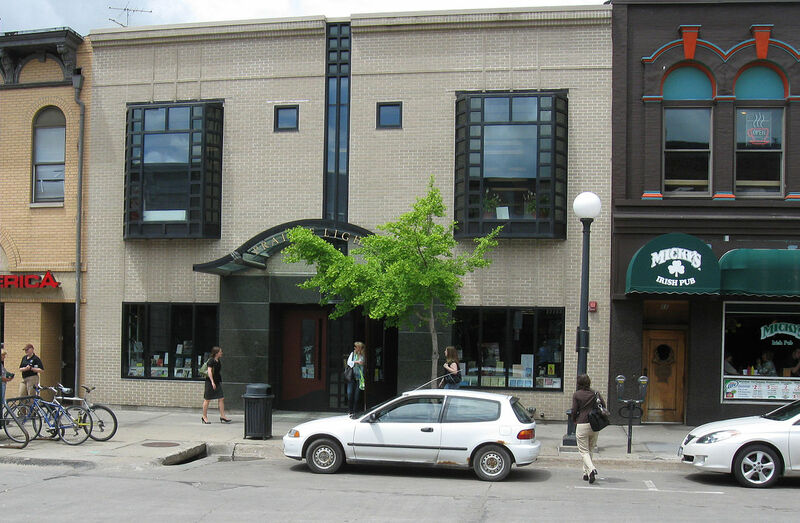 Located downtown on Dubuque Street, it intrigued and intimidated me with its racks of serious books by authors I didn’t know. I felt most at home in the children’s section, where my fellow patrons didn’t look so intellectual, so I hung out with Alcott and Stephenson until I worked up the courage to tackle the unknown. It was worth the effort, I reasoned, because the whole place smelled right. We parked in front of Bruegger’s Bagel Bakery, a block from the bookstore, and walked…. 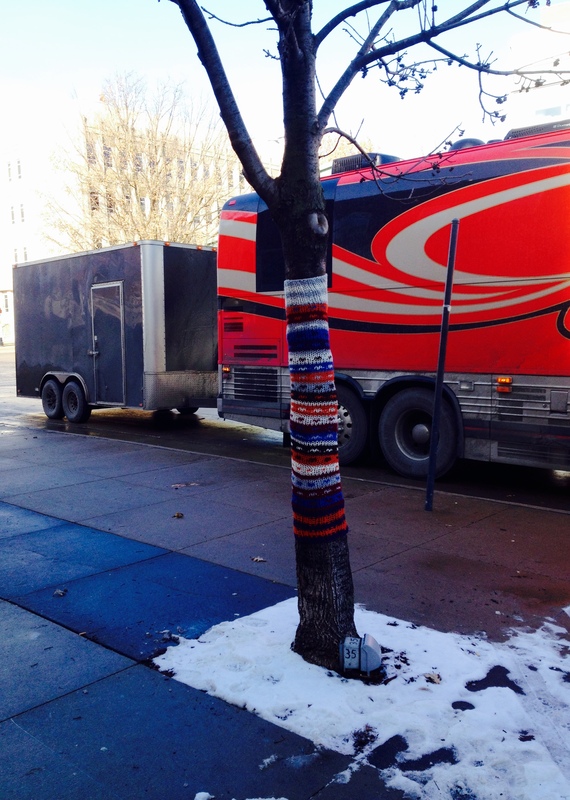 ….past two trees wearing sweaters…. 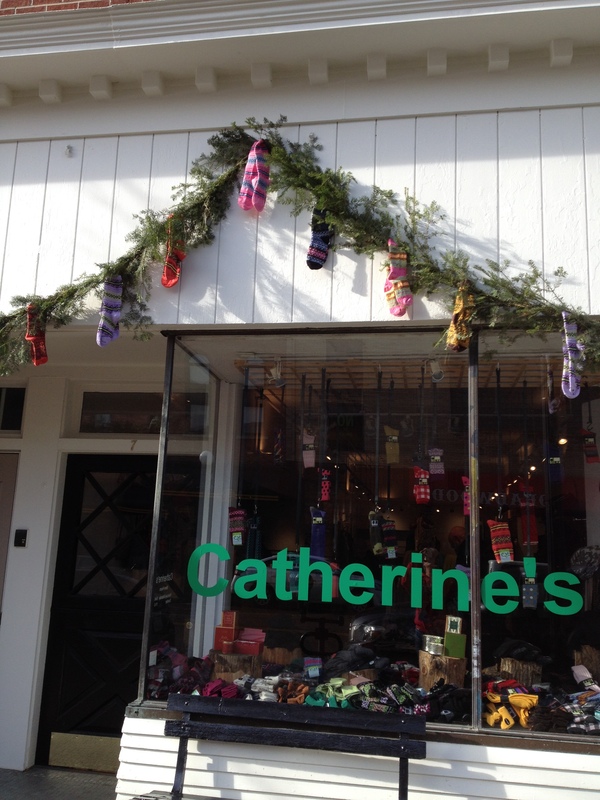 ….past a sock store (Wool socks, only fifteen dollars!)…. ….to the friendly front door of Prairie Lights. The café wasn’t the only sign of change at my favorite Iowa bookstore. The stock had lightened up slightly, too. Though deep intellectual tomes were still available, my kids found more accessible titles. Puppies Making Faces, anyone? How about Underwater Dogs? In Iowa, even the bookstores have that small-town flavor. Love this! I’ve been to IC lately a couple of times and love walking those streets and the independent shops! If we’d had more time (and if we weren’t taking Lee and Leah’s dog home with us), I’d have stopped at your independent shop, Brenda. I want my kids to see Amana at some point, and the Christmas pictures you’ve been posting on FB are a big incentive! But it was not to be. This time. I never knew I wanted to spend time in Iowa! I love articles that compel me to travel. 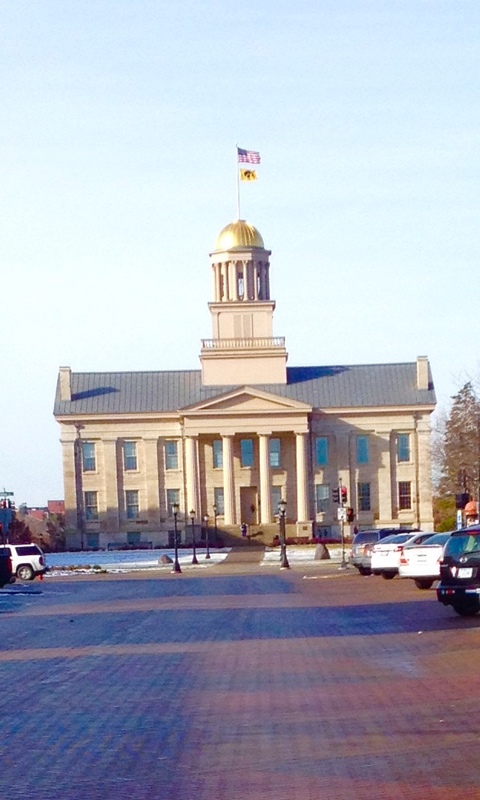 The smell of the bookstore, the small town feel and sipping a warm cup of Joe in a classical setting all lead me to long for a place I’ve never been…Iowa. This was a fun read. Thanks for sharing! I hope you’ll take the time to go someday, Shannon. Iowa City is an interesting town. I loved the line about rebelling and running to Iowa, too. Classic. Thanks for taking us along on your visit to the bookstore. I loved it! Thanks for all the good feedback, Connie. Your support means so much to me! By the way, you’d LOVE Prairie Lights. Even their Facebook page is worth checking out. What a beautiful post, Jane. I just love those independent bookstores and the smell – yes ! I hope to highlight more independent bookstores in the coming months, Rebecca. 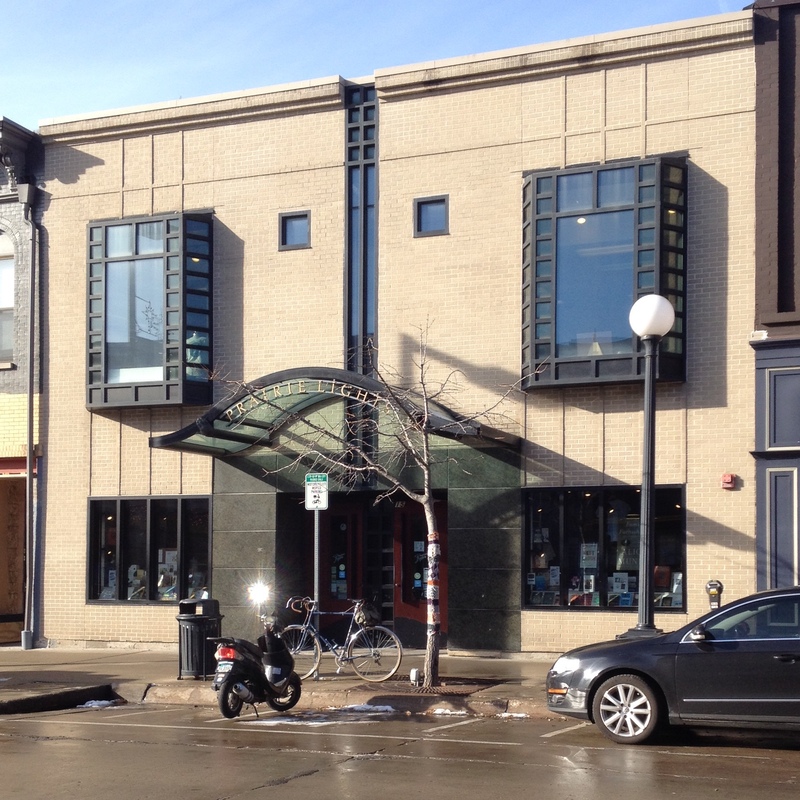 The Midwest is full of wonderful bookstores and libraries. Very nice. Any stories from the trip home? That was a story from the trip home, Diane. It was complicated by the fact that we brought Ethel, Lee and Leah’s dog, home with us. We’re keeping her while they spend three months in Arizona. We hoped that Ethel and Hobbes would instantly love each other, but it was not to be. Ethel is a crotchety old lady who doesn’t want to be bothered by our young whippersnapper puppy. They’re working it out, but it hasn’t been pretty. Or quiet.